Dan Landes believes in honesty. That is why he didn’t try to spin the closing of the iconic Campus Lounge. 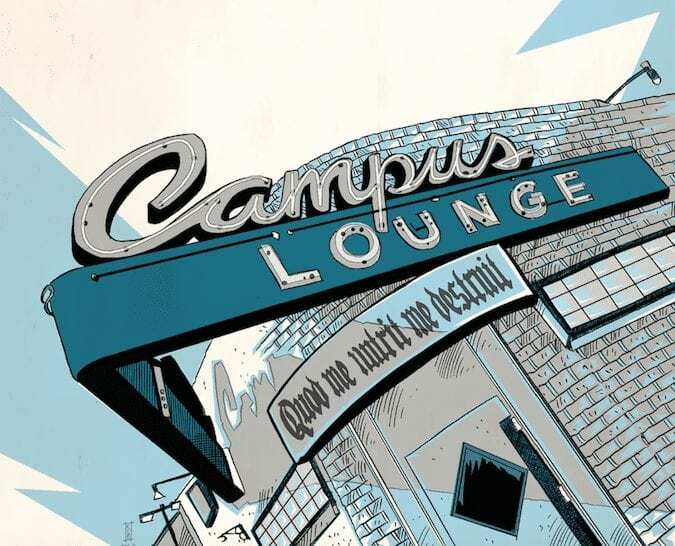 I was impressed by an article in the Denver Post last month about the closing of the Campus Lounge near the University of Denver, after the new owners had operated it for less than six months. Closing the iconic restaurant/bar, of course, didn’t impress me. It’s always sad when a business closes, especially a restaurant like the Campus Lounge. If its walls could speak, they would not only talk but also cry, squeal, bluster and tell the tale of Denver’s transformation over almost a half-century. Daniel Landes is shown with his partner, Brittany Martinez, in the Campus Lounge. Nothing wrong with that concept, of course. “A waitress at the Campus Lounge described it the best,” Landes told me. Landes, 46, and the father of four, didn’t mince words or try to spin why the concept didn’t fly. “Basically, it was a failure,” Landes told the Post last month. Landes said he ignored the legacy of the previous owner, Jim Wiste, an All-American University of Denver hockey player and a Chicago Blackhawks veteran. 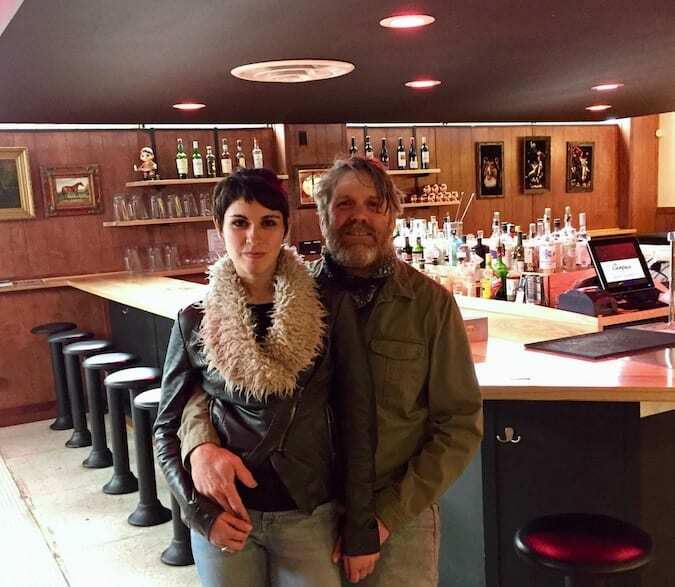 Landes is a lot of things – restaurant owner, novelist and publisher. But one thing he is not is a sports fan. He was already in discussions to buy the Campus Lounge, with partners including Charlie Woolley, owner of St. Charles Town Co., when Wiste died earlier this year after running the Campus Lounge for 44 years. That should have been a clue how beloved Wiste was and how closely he was associated with the Campus Lounge, according to Landes. “A legacy is real. Jim was a legend and well-loved, and I ignored that legacy. I took the TVs out of a sport bar. I’m an idiot,” said Landes, his string of straightforward honesty continuing. How could he have made such a blunder? 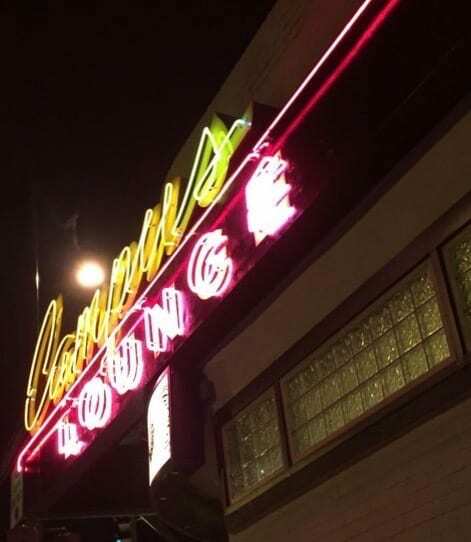 The neon sign is part of the charm of the Campus Lounge, according to Daniel Landes. He put the loss of the Campus Lounge into perspective. “I’ll survive. People have gone through a lot worse,” he said. Honesty was the only policy he ever considered when he admitted the Campus Lounge wasn’t making enough money to keep it afloat. Landes started in the restaurant business washing dishes at the Skillets restaurant at Interstate 25 and Hampden Avenue when he was 14. At 26, he opened Watercourse Foods, perhaps the first vegetarian restaurant in Denver, which he sold two years ago. He also opened the City O’City vegetarian restaurant, the Make Believe Bakery and an eco-hotel restaurant and bar in Puerto Escondido in Oaxaca, Mexico. “All of them are going strong,” Landes said. 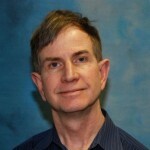 He also wrote a novel, “Joonie and the Great Harbinger Stampede,” and started a literary magazine, Suspect Press. Landes said he thinks President Donald Trump, a real estate developer, has sent a message from the top down that honesty doesn’t matter. “I think we as a society, what our president has done for us, is tell us there is no reason to tell the truth,” Landes said. Landes’ honesty is not just for public consumption, and in his professional life, but perhaps, more importantly, sends an important message to his children. Campus LoungeCharlie WoolleyColorado Real Estate JournalCREJDan LandesDaniel LandesDenver PostHonestyJohn RebchookRebchook Real Estate CornerSt. Charles Town Co.